Back when JLo was “Jenny from the block’ this summer hit featured Nas and sampled Luniz’s ‘I got 5 on it’. Set on the block, somewhere in the Bronx, it always made me sad that these London streets are too small to play stickball in. Nevertheless, when this song came out in 2002 it was playing everywhere and I wasn’t mad. 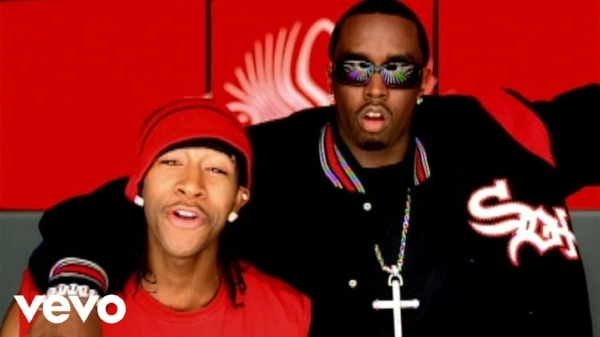 Before the young R&B boy-band disappeared we had B2K. With coordinating dance moves and outfits this song had all the guys pop locking in the basketball courts all summer...but that’s another story. Featuring Diddy, this fun filled anthem with the popular early noughties Spanish guitar riffs reminds me of the good times. After going down a B2K rabbit hole, I found myself singing Ashanti’s hook for ‘Down 4 U’ to Omarion (don’t judge me) which led me to this gem of a track. 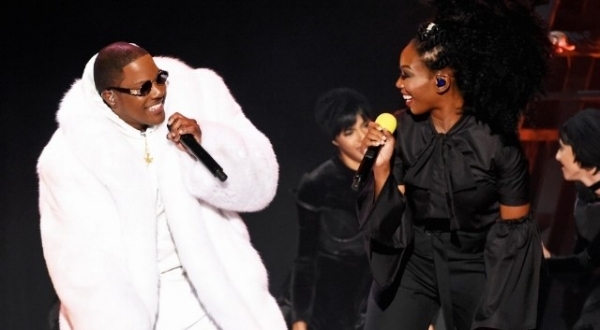 Ja Rule and Ashanti were the R&B duet King and Queen of the early 2000s. This indulgent champagne popping, yacht lounging video is an old school favourite. Young love, some of the warmest memories of the summer. Although Kelis’ music has always been a hot topic for debate on what genre it falls into- we can appreciate that this track, produced by Andre 3000 is a light hearted, upbeat track and video will have you reminiscing about your summer loves. This video had everything, dance, baggy combat trousers, Brandy walking up walls and swinging of lampposts, and Mase...what more do you need. Brandy is undoubtedly the R&B queen, and although this song is 20-years old, its timeless energy will still have your 20 year old cousin bouncing around in the clubs to this very day. Do these tracks remind you of good times? What are some of your favourite summer collaborations?